With less than THREE days left on the St Patrick’s Day countdown, the Borsheims team decided this is the year we steer clear of green beer. 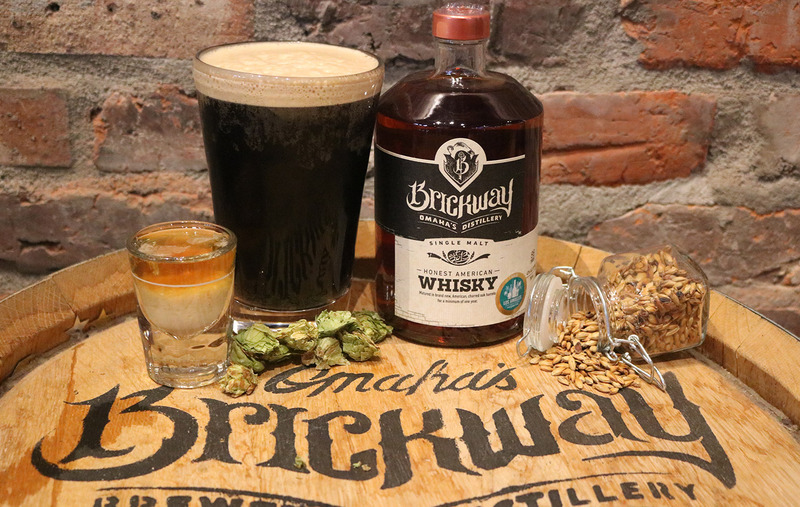 Still wanting to get into the spirit we reached out to local favorite Brickway Brewery & Distillery to brainstorm some ways to celebrate Saint Patrick’s Day like a grown up. 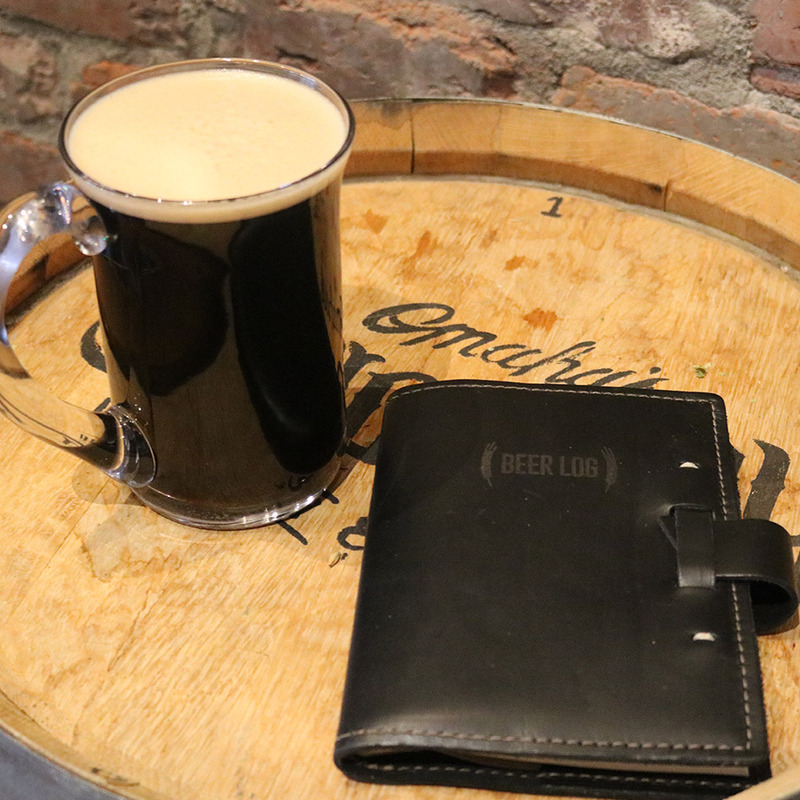 Their stellar lineup of stouts and whiskys (albeit not Irish) are just the ticket to some March (17th) Madness. We even test kitchen’d something for the non-whisky drinkers amongst us. Your elevated ceiliúradh awaits. First, a little about our partners. 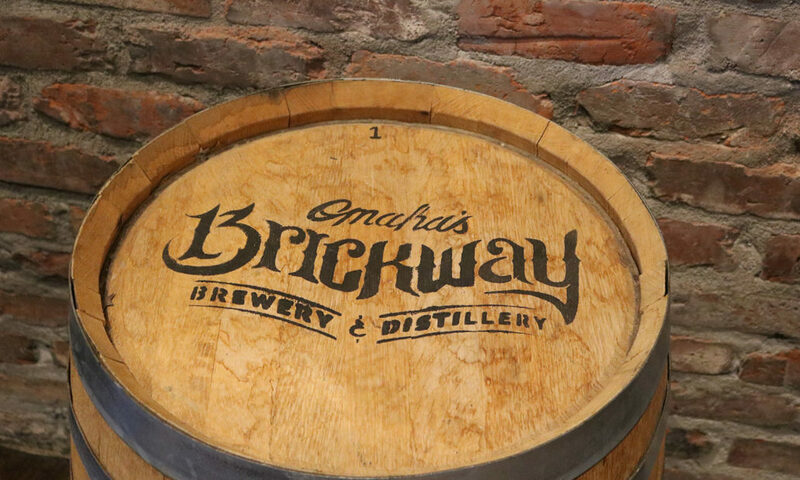 Located in the heart of Omaha’s Old Market District, Brickway Brewery & Distillery taps into Omaha’s rich history. 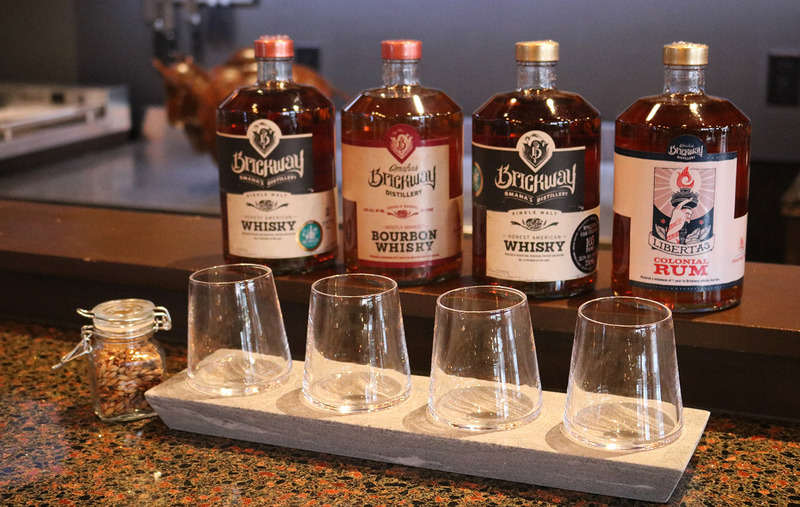 Brewmaster Zac Triemert and team have been instrumental in bringing not only beer but distilled spirits back to the community, opening the first combination brewery/distillery since pre-Prohibition. 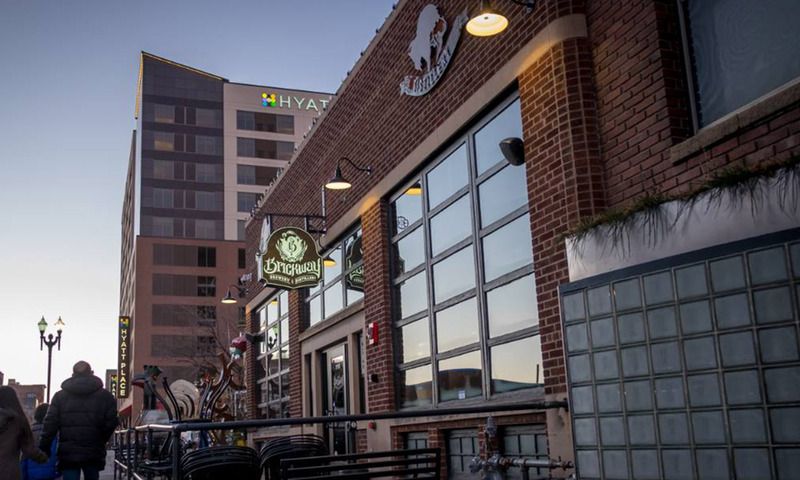 Each beer and spirit are brewed and distilled on-premise, according to strict standards, tested recipes and years of experience. And, a bit about the glassware featured. 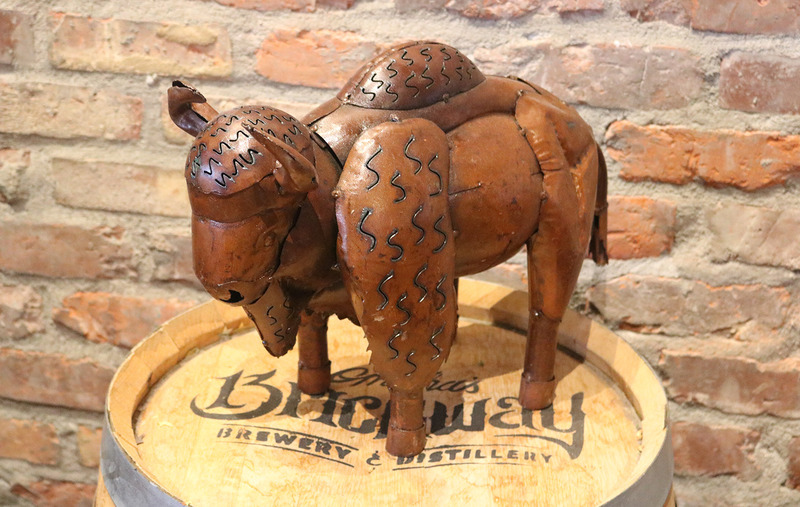 St Paddy’s Day seemed like the perfect opportunity to spotlight one of our favorite Irish-American makers, Simon Pearce. Having learned his glassblowing and pottery trade in Kilkenny, Ireland, Simon is now a prominent American designer of glassware based in Vermont. Our gift gallery has a wide selection of Simon Pearce glassware including barware and stemware. 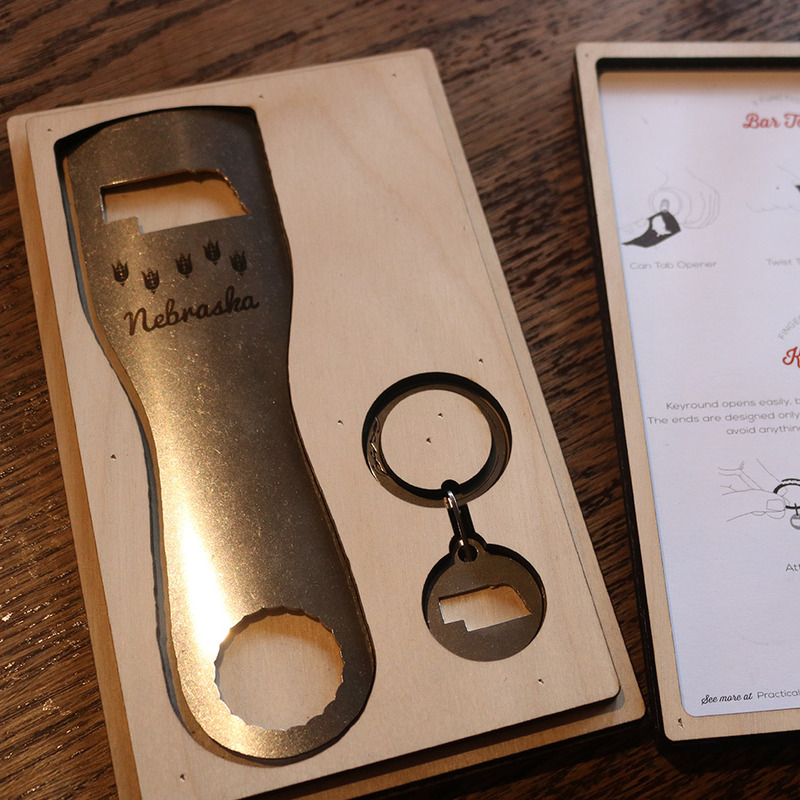 To keep the fun going, we also brought along some Zootility bottle openers (always useful when you take a six-pack to-go) and this Rustico Beer Log to record our libation exploration. This is sure to wake you up for a long day of revelry. This International Gold Medal winning whisky is the pot of gold at the end of the rainbow. 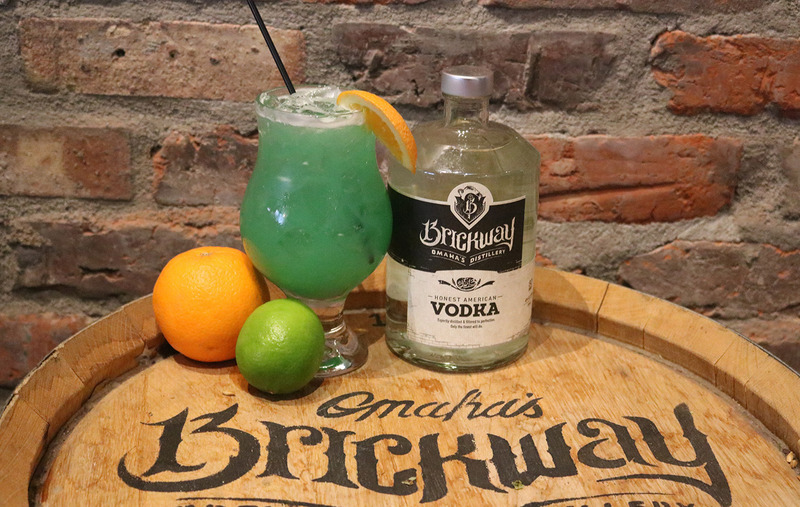 We had a lot of fun trying to come up with a green drink that looked and tasted good with a tropical twist. Play around with the proportions to suit your tastes, you’ll know you struck gold if you get an Irish suntan. Stout. Bourbon. As straight forward as it comes. 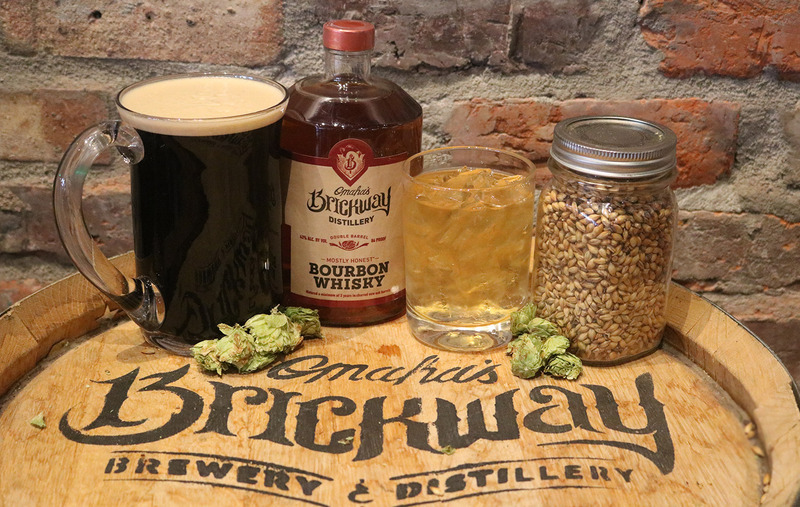 Whether you plan to celebrate St Paddy’s day at home or are venturing out to meet our friends over at Brickway, please enjoy responsibly.